Through the history, the Herzegovina region has always been in the center of political and social life. Today this land is an unique blend where East meets the West and where the remains of Ottoman and Austro-Hungarian cultures are laid. We are counting down 5 reasons why you should come and visit Herzegovina, enjoy its landscapes and historic places during your next vacation. Worldwide known, the town of Međugorje is second-largest Catholic pilgrimage destination in the world. The name itself, Međugorjedenotes an area between mountains. This place is most famous for Our Lady’s apparitions. According to the statistic, more than 30 million people have visited Medjugorje in thirty years since the first apparition, and the number is increasing year by year. When visiting Medjugorje, then you should visit Apparition Hill, White Cross Hill and Saint James Curch. 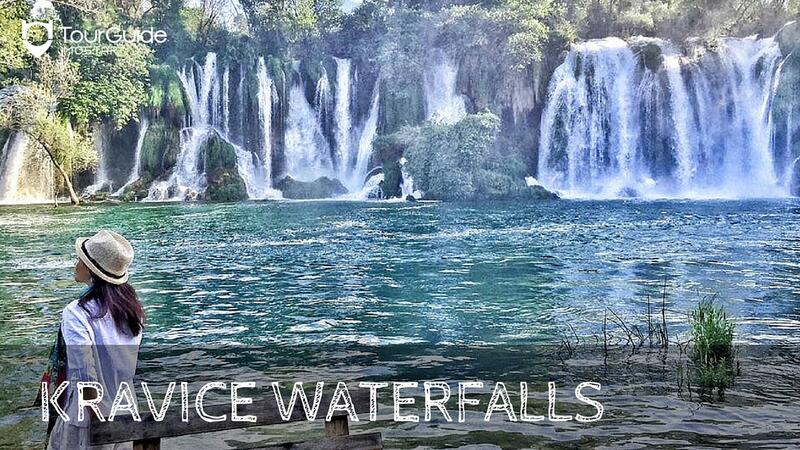 The Kravice waterfalls are located near Međugorje and only 40 kilometers from Mostar. This is the place where the Trebižat River falls down into a waterfall, which height ranges from 26 -28 meters. This is a very popular swimming and picnic area. The best time of year for visiting is during the springtime when the fall is at its fullest and the arid landscape turns a bright green. 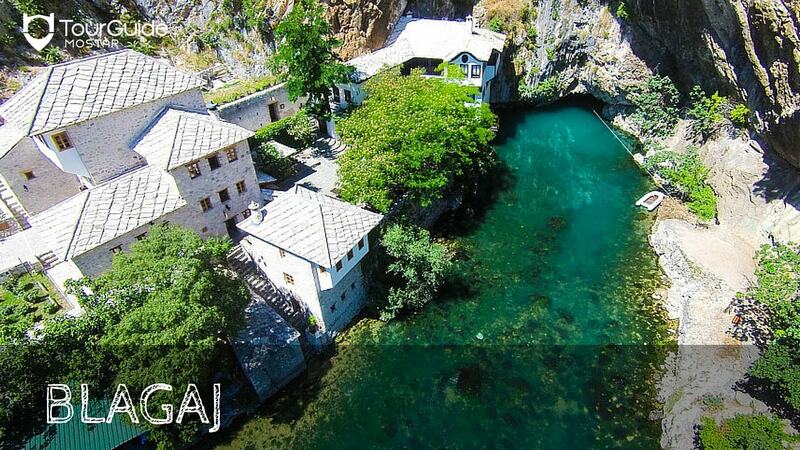 The magical little place called Blagaj is situated the river Buna, inside the cave system. Its enchanting nature and history was also the home of Dervish House, an important monument of the early Ottoman period in Bosnia and Herzegovina. Blagaj and its surroundings are characterized by the diversity of its surface and groundwater, and karst forms and types of rocks. The old town of Počitelj is a fortress which dates back to the Middle Ages. It is located on the left bank of the Neretva River near Čapljina. During the Middle Ages, Počitelj was considered the administrative center and today it attracts tourist with its stone walls and cobblestones. 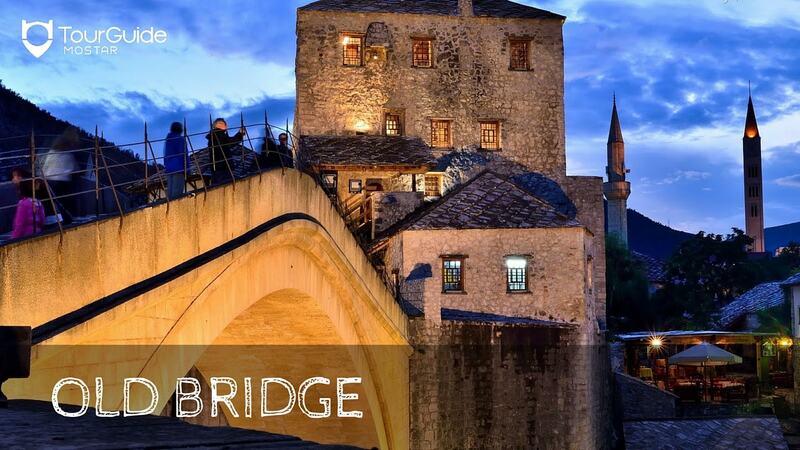 The Old Bridge is a symbol of Mostar. It is considered one of the most exemplary pieces of Islamic architecture in the Balkans and was designed by Mimar Hayruddin, a student and apprentice of the famous architect Mimar Sinan. Today tourists come to walk its cobblestones and take breathtaking photographs.